NVIDIA's GeForce GTX 1080 was released last summer and impressed with incredible performance and even more incredible power efficiency. The GeForce GTX 1080 is based on NVIDIA's "Pascal" architecture. This architecture sees the streaming multiprocessors (SMs), the indivisible subunits of an NVIDIA GPU, get even more dedicated components, which increases their performance. NVIDIA claims to have "meticulously" designed the GPU architecture to be as energy efficient as possible given the silicon fab node and is leveraging the 16 nm FinFET node at TSMC for "Pascal." 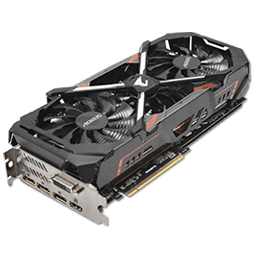 Today, we have on the test bench the Gigabyte Aorus GTX 1080 Xtreme, which is a highly overclocked, triple-slot, triple-fan custom design of the GTX 1080. Aorus is Gigabyte's new brand, which is more focused on Gaming and RGB. 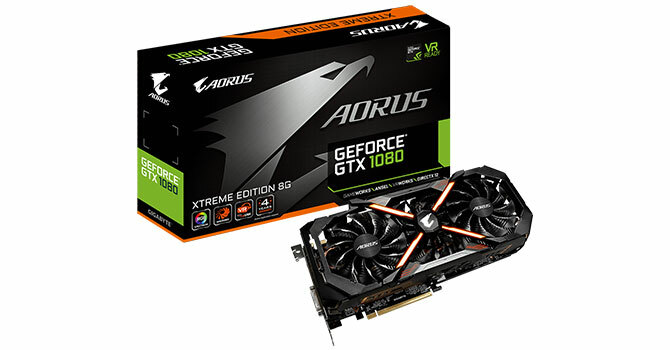 The Gigabyte GTX 1080 Aorus Xtreme in this review is similar to the Gigabyte GTX 1080 Extreme Edition, but comes with the addition of RGB LEDs and a copper backplate to help with the thermal performance of the GPU. Price-wise, the card clocks in at $680.